United Tilt Tray Service provides car towing in Perth when you need it most, no matter the time. Whether you’ve broken down on the side of the road or need your vehicle relocated, our team will be there to help you. Reach out to us today if you’re stuck on the roadside and need car towing services fast. We work across a variety of industries and have experience in towing vehicles for auction yards, insurance companies, the general public, and the automotive industry. 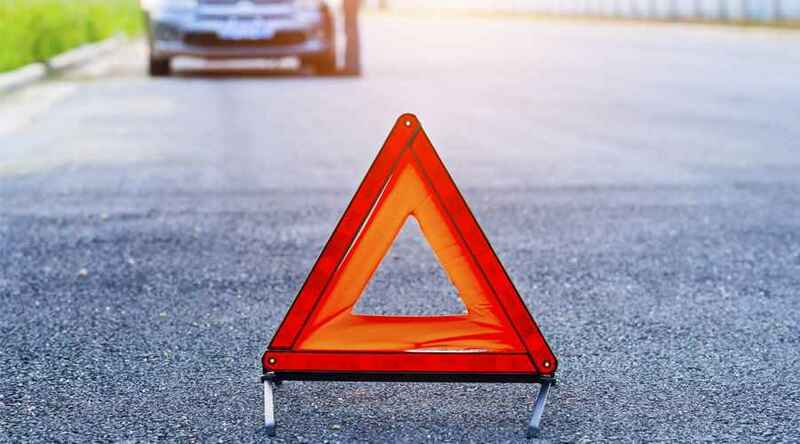 Our team can handle all kinds of situations, including vehicle recovery after an accident, removing vehicles from ditches, or if they’ve broken down on the roadside. For a free, no obligation towing quote, complete our online form, and we’ll get back to you as soon as possible. Or, if you’d like to find out more about our car towing services, contact us today and a member of our team will happily guide you through the process. If you require reliable vehicle towing services in Perth, then United Tilt Tray Service is the perfect choice. Our fleet of professional vehicles and our fast and efficient team are available to tow most types of vehicle – from cars and motorcycles to boats, caravans, prestige vehicles and more. So whatever you need towed, just give United Tilt Tray Service a call. We work throughout Perth and the surrounding regions, so we can provide the assistance you need, when you need it, for your complete peace of mind.